Why See A Tribute to Jerry Garcia? 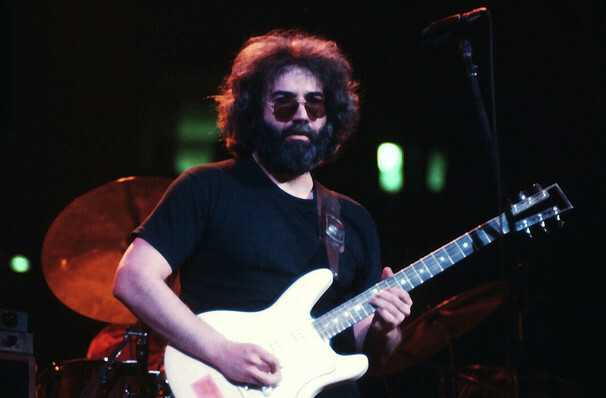 As a founding member of The Grateful Dead, Jerry Garcia's legacy lives on to this day. His group were groundbreaking in their fusion of rock, jazz and folk, and their improvisational concerts which paid no heed to prepared setlists. 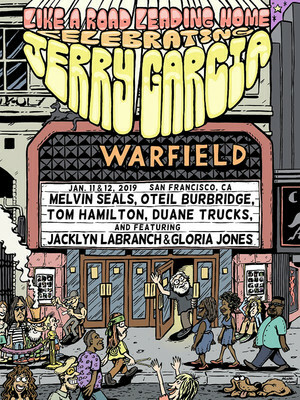 These special Warfield concerts sees the Jerry Garcia Birthday Band, which features Melvin Seals, Jacklyn LaBranch and Gloria Jones, Oteil Burbridge, Tom Hamilton and Duane Trucks, reuniting to pay tribute to the jam band king. Dead heads should expect to hear versions of 'Terrapin Station,' 'Bird Song,' and 'Morning Dew,' and many more. This unique interpretation of Garcia's music acts as both a tribute to and a continuation of Jerry Garcia's towering musical legacy. Sound good to you? Share this page on social media and let your friends know about A Tribute to Jerry Garcia at The Warfield. Please note: The term The Warfield and/or A Tribute to Jerry Garcia as well as all associated graphics, logos, and/or other trademarks, tradenames or copyrights are the property of the The Warfield and/or A Tribute to Jerry Garcia and are used herein for factual descriptive purposes only. We are in no way associated with or authorized by the The Warfield and/or A Tribute to Jerry Garcia and neither that entity nor any of its affiliates have licensed or endorsed us to sell tickets, goods and or services in conjunction with their events.